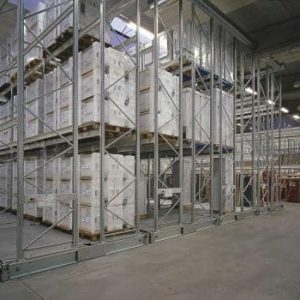 Here at storage centre – storage racks in Singapore, we provide a wide range of heavy duty industrial shelving solutions for your storage needs. 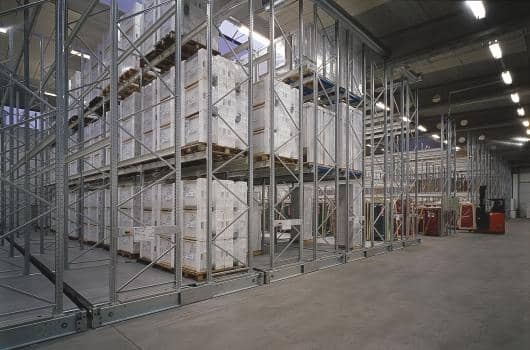 Standard racking is mounted on powered mobile bases to form banks of mobile racks that can be operated by only one aisle. The racks are electronically powered and moved to enable a FLT to access every aisle when needed. Remote control panels can assist by linking FLT movements to throughputs. Specially constructed floors with running and guide rails are needed. 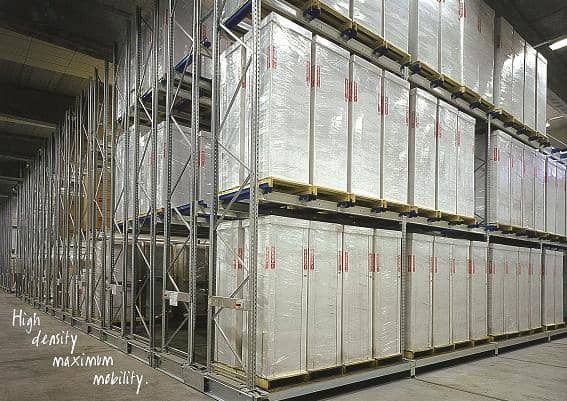 Powered mobile is usually conceived at the planning stage and is used extensively in cold storage applications. 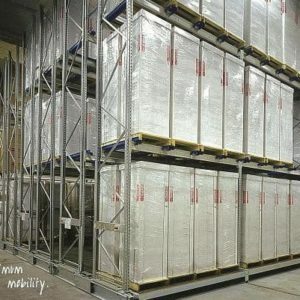 High capacity and high usage close to 100% is common.